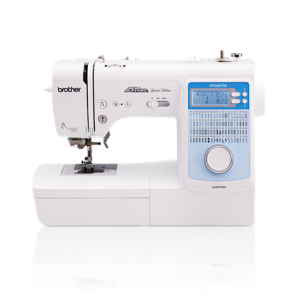 The compact and travel-friendly Innov-ís NS80PRW offers exceptional sewing quality by using components from more technologically advanced sewing machines. 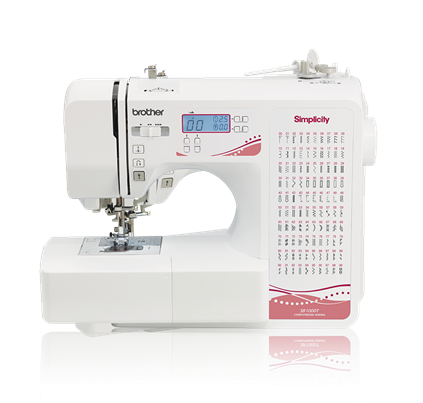 The long J foot and feed dogs create a smooth sewing experience with consistent stitching and the advanced needle threading system and clear LCD screen make operation a breeze. 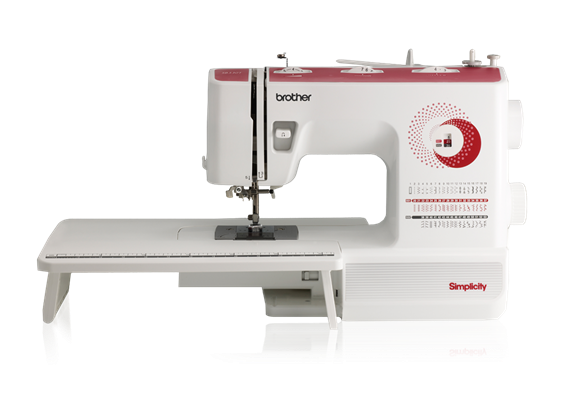 This machine is perfect for new sewers, or for experienced hobbyists looking to expand their collection on-the-go. 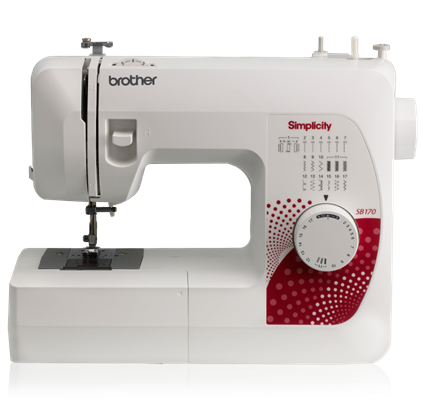 This is the perfect mix of powerful, portable, and affordable.